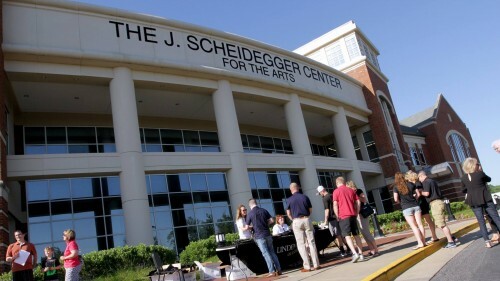 Lindenwood University-Belleville connects students to large university opportunities with small campus closeness, while being part of a tight-knit community. Take a look at our virtual tour and visit campus behind the comfort of your own screen. Click on the image above to take a virtual tour of Lindenwood University-Belleville. Download and Open the YouVisit VR - Virtual Reality App on your phone. Place your phone into your mobile VR headset or Google Cardboard. Download and Open the Lindenwood - Experience in VR App on your phone.